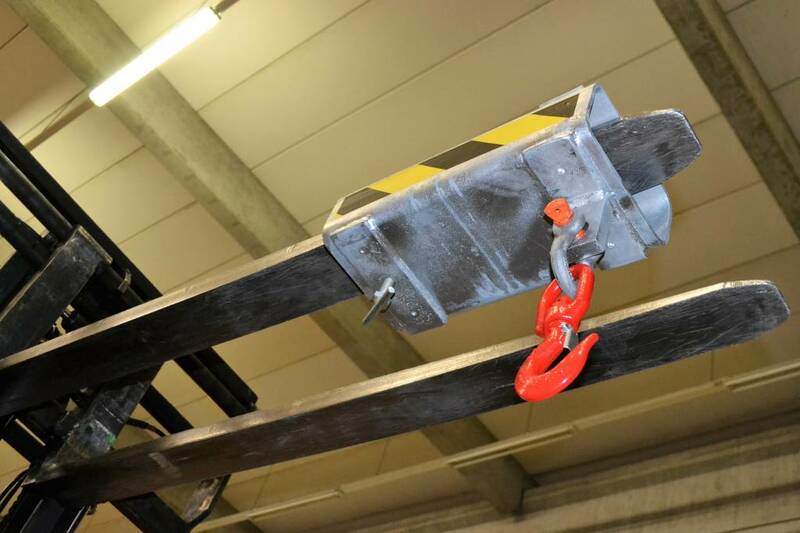 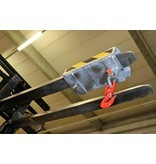 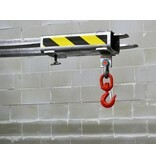 Lifting beam with load hook 2000 kg | SalesBridges B.V. 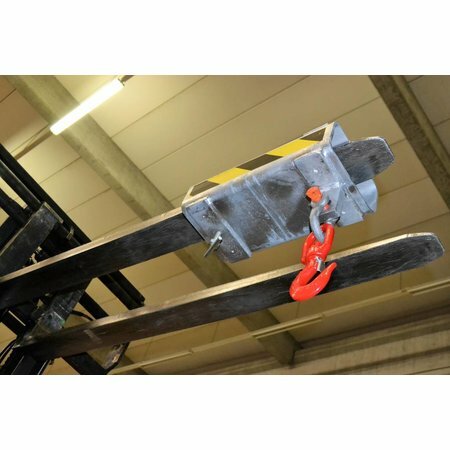 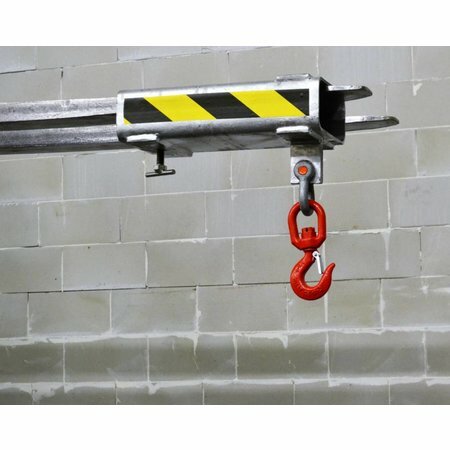 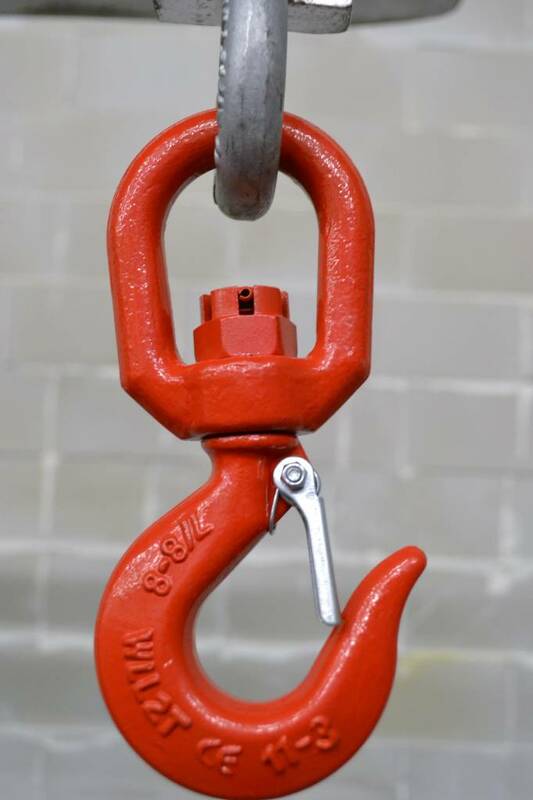 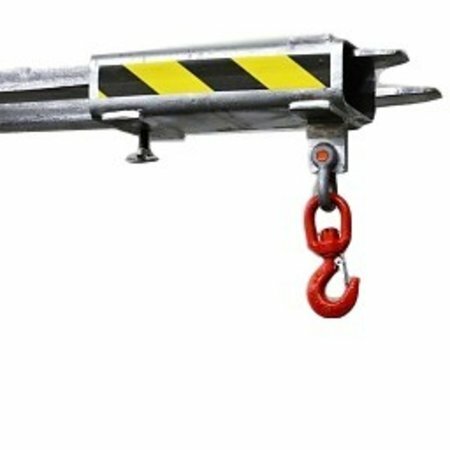 Lifting beam with rotating load hook 2000 kg is the ideal hoisting accessory, when it comes to a safe and secure handling. 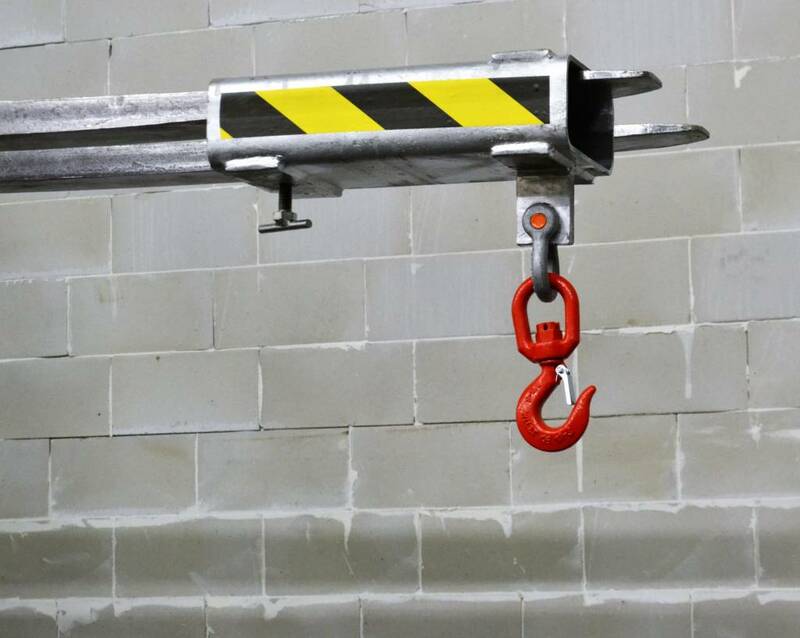 High-quality lifting beams, made from durable steel and Hot Dip Galvanized finishing for a longer life span.Easy to mount on forklifts and secure against slipping. 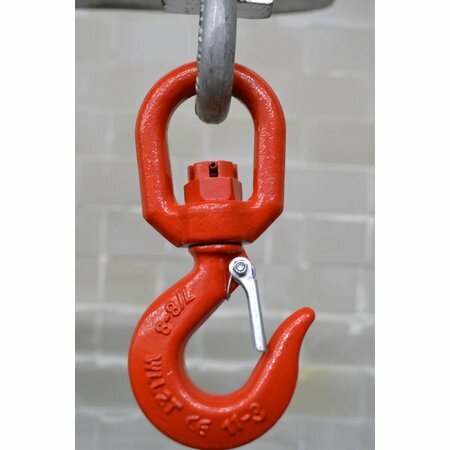 Hoisting beam comes with certified load hook and D-closure. Guaranteed of a high quality and safe product. 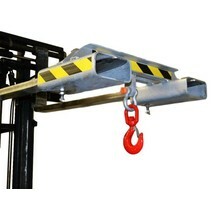 Capacity 2000 kg.